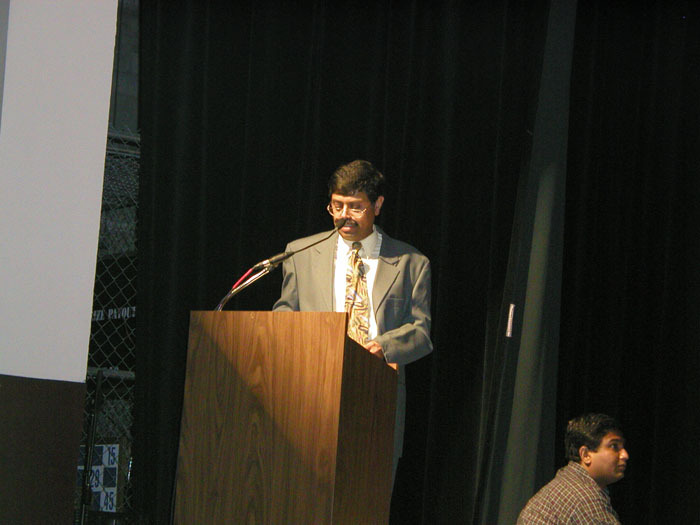 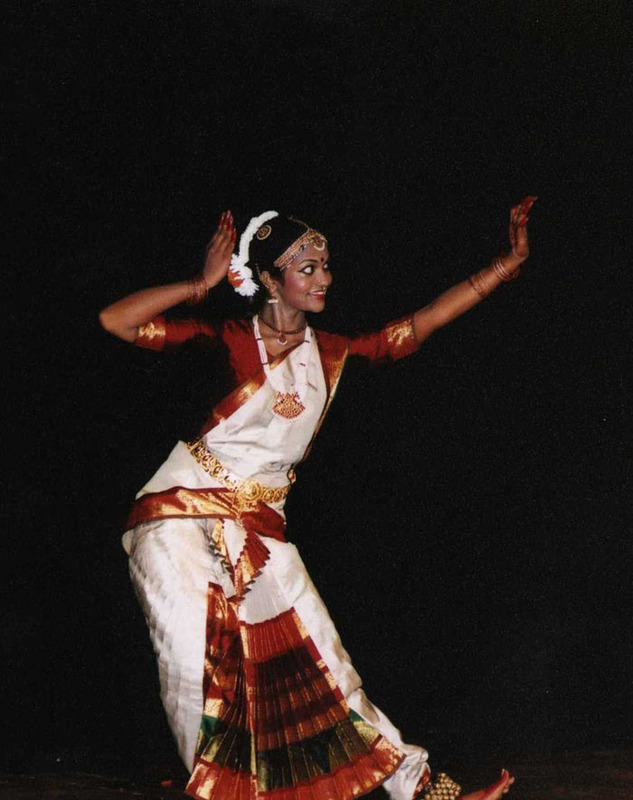 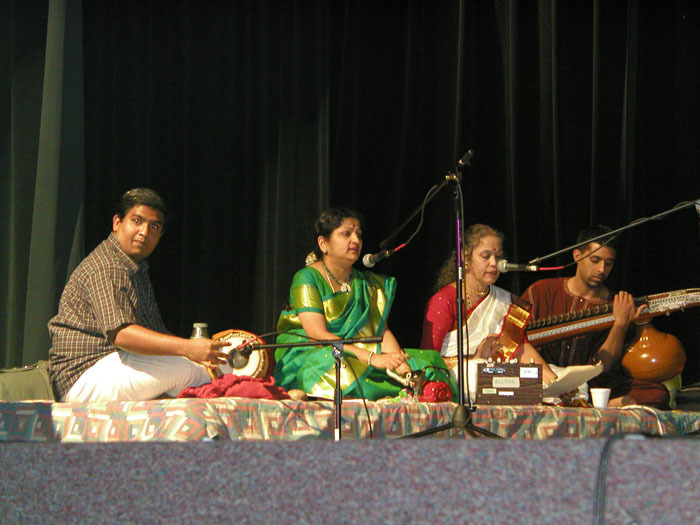 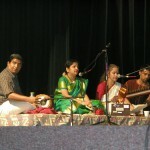 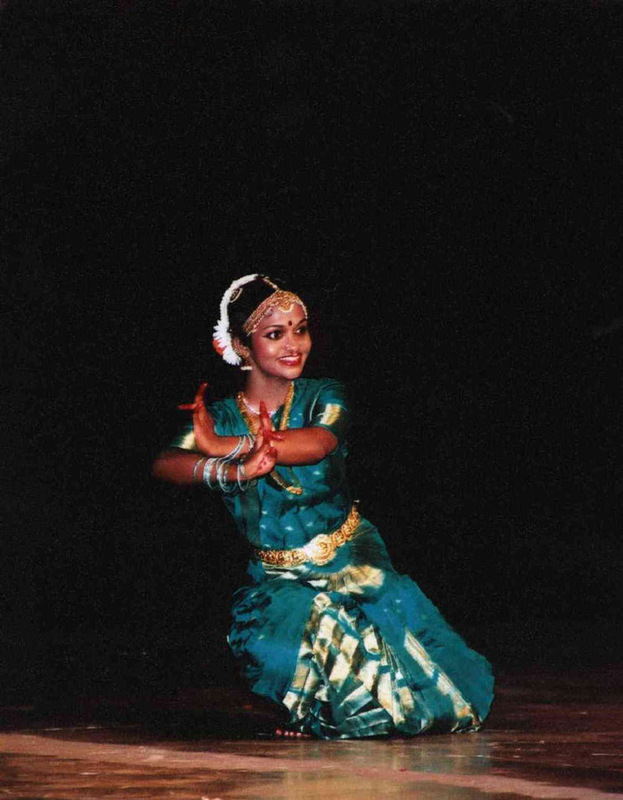 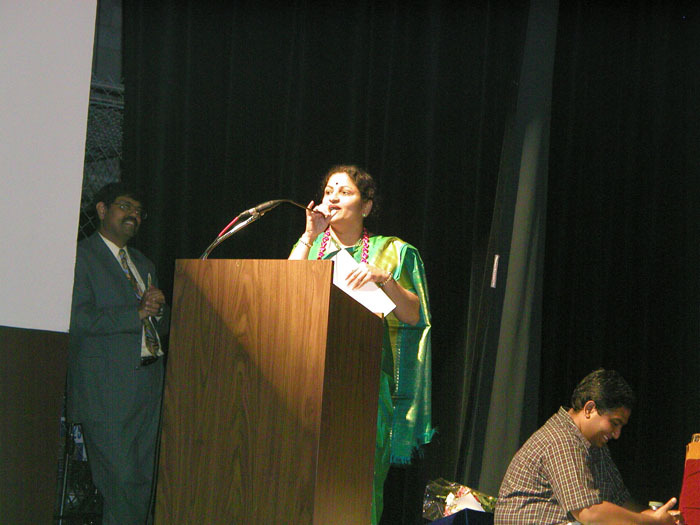 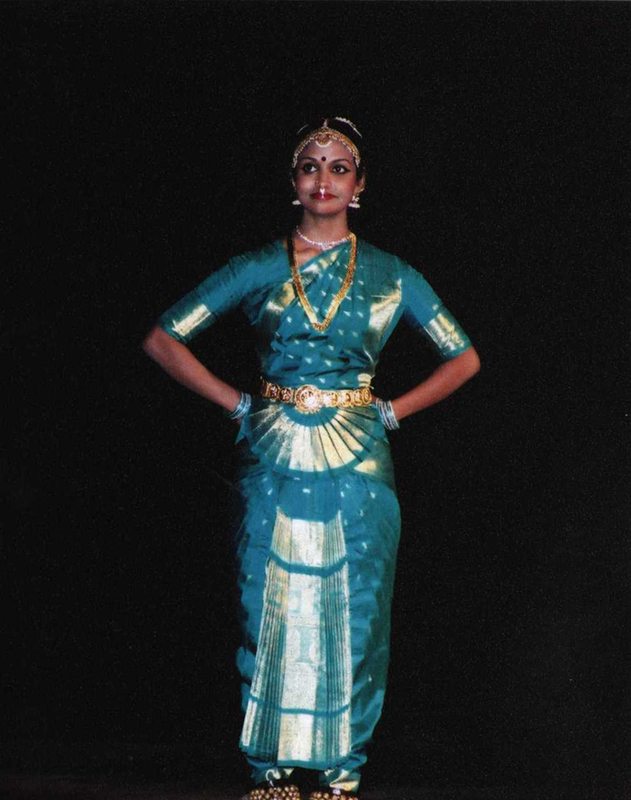 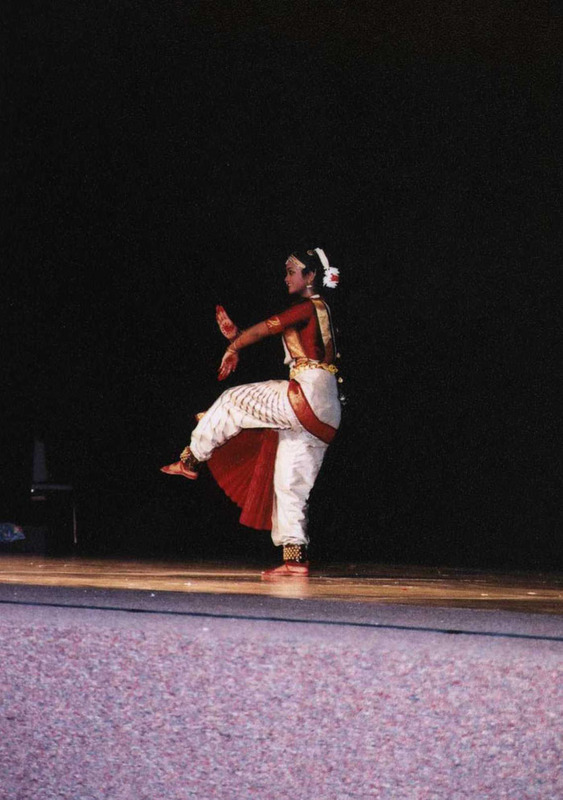 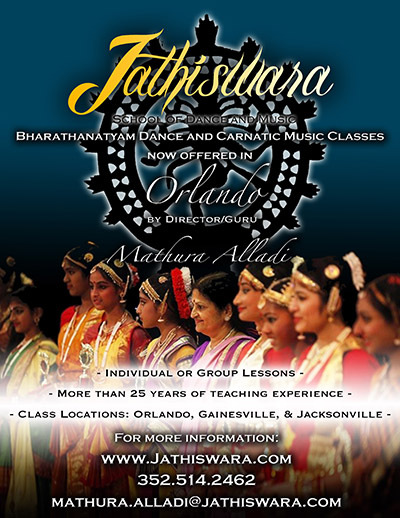 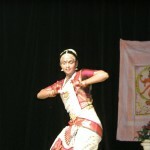 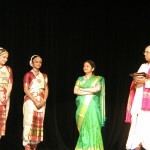 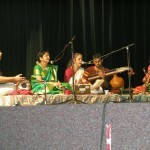 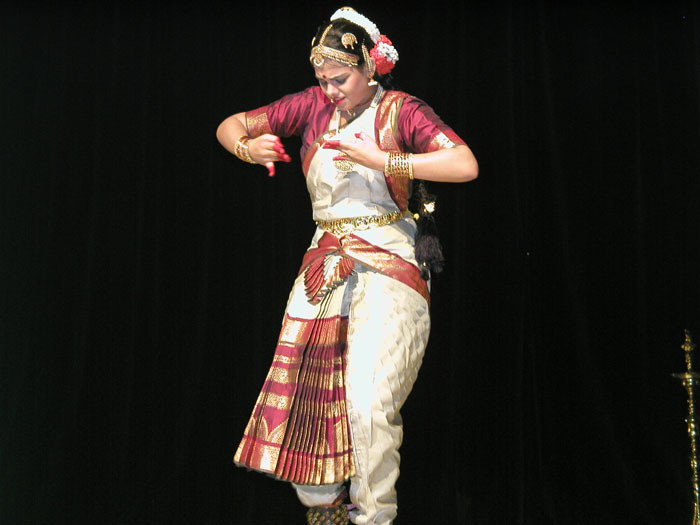 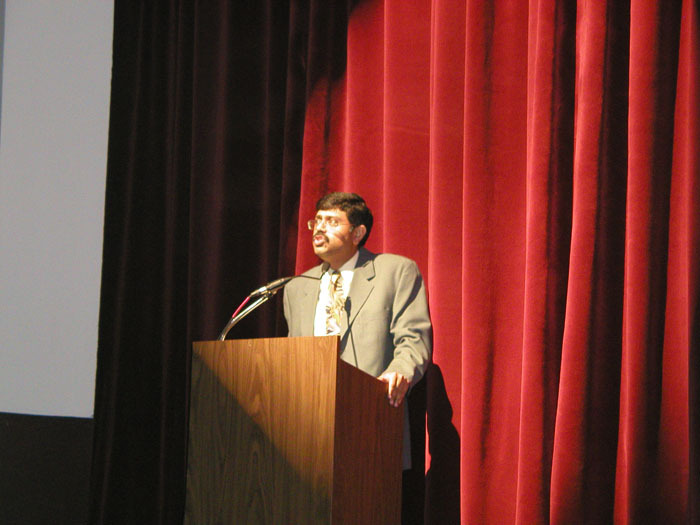 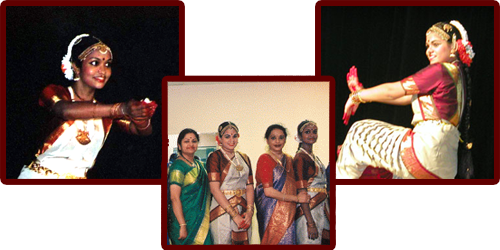 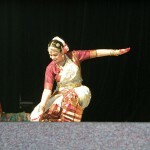 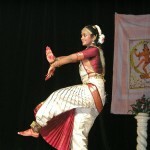 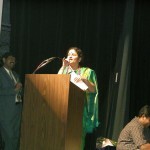 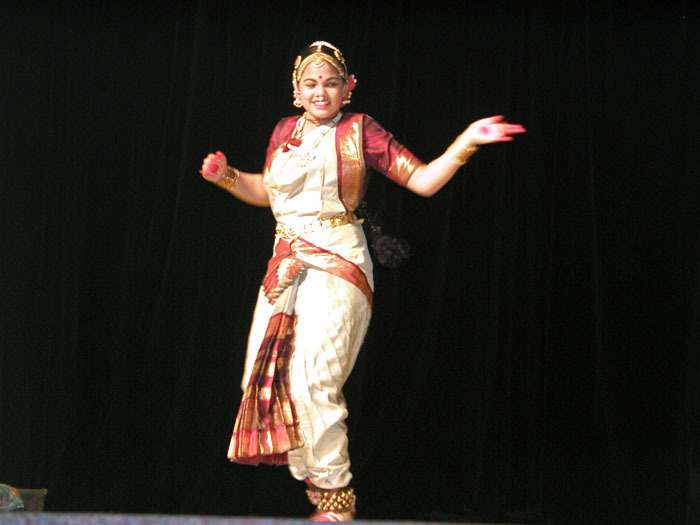 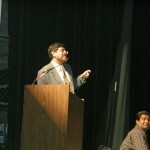 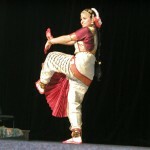 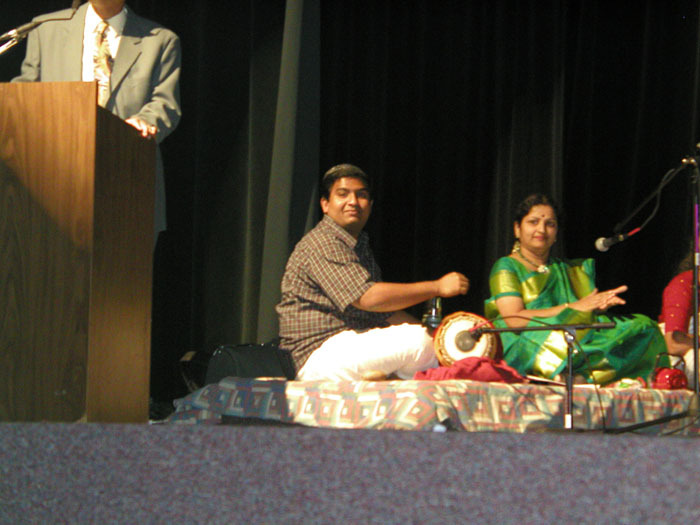 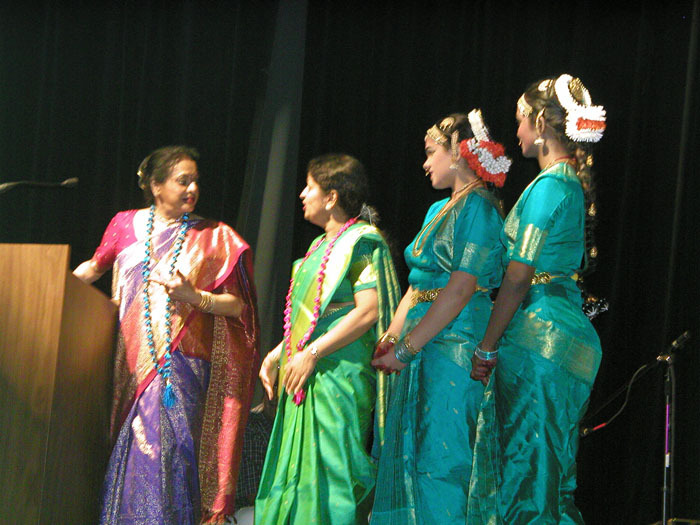 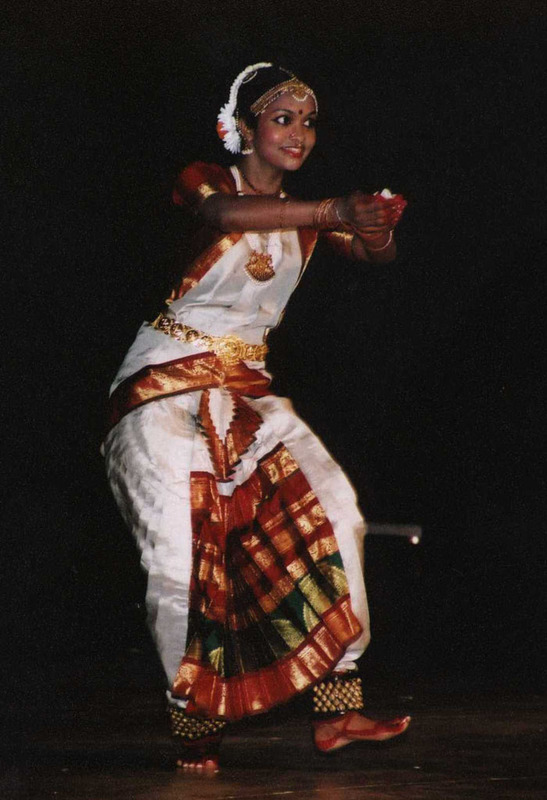 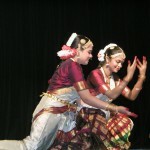 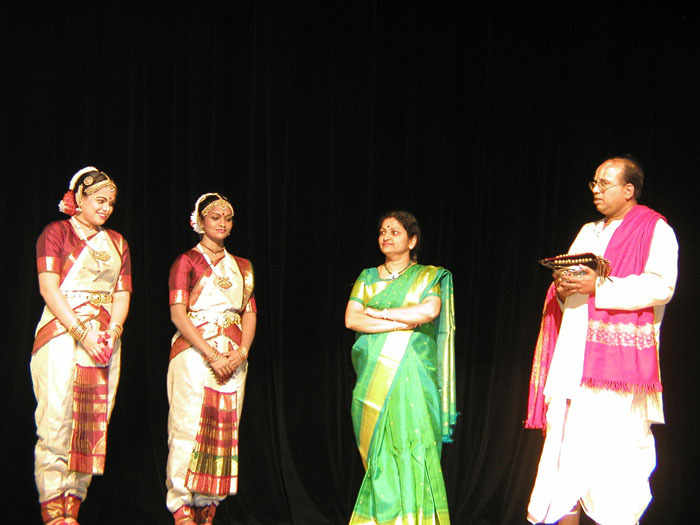 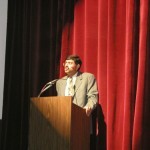 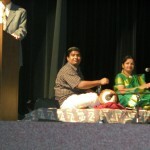 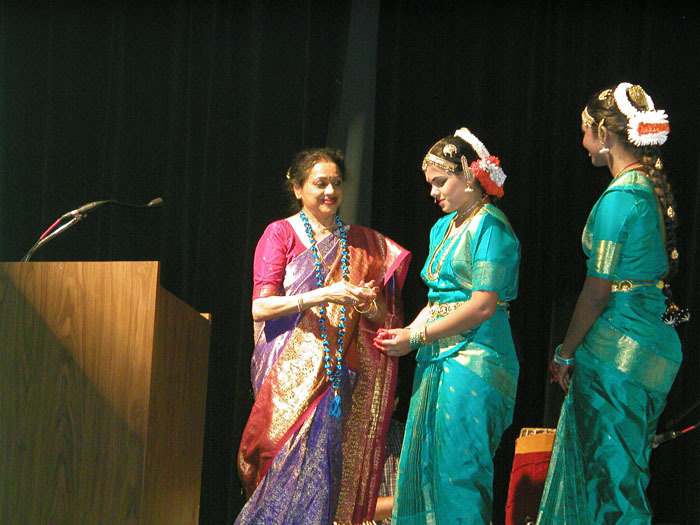 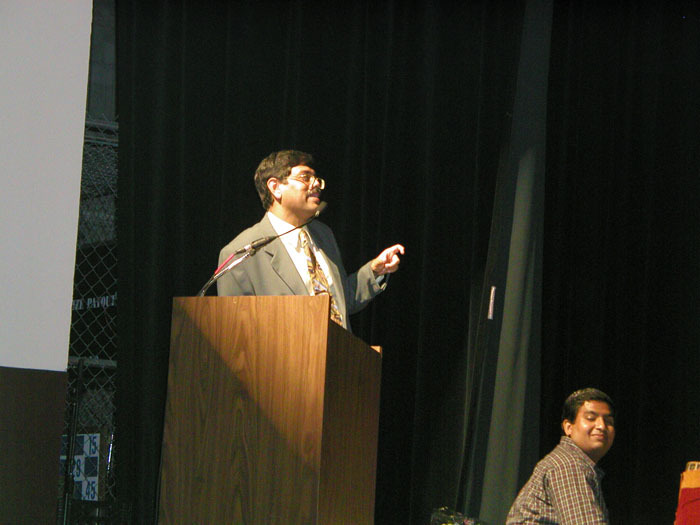 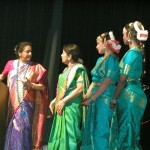 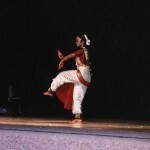 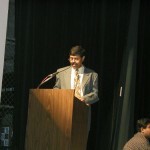 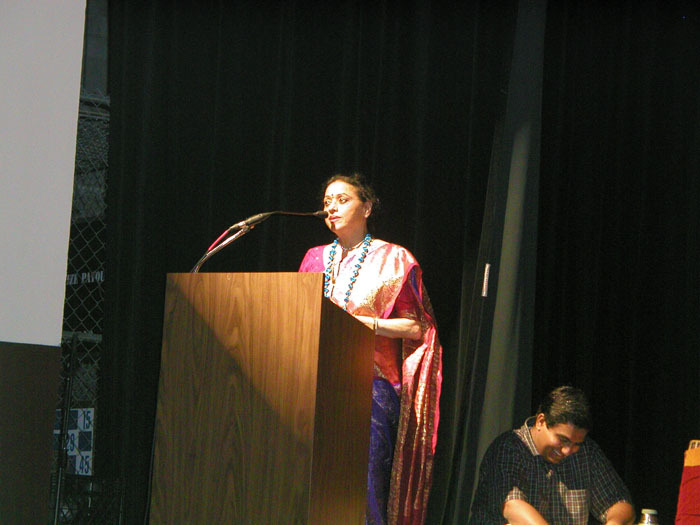 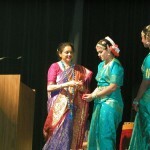 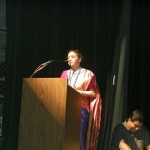 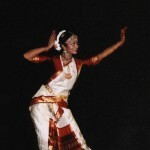 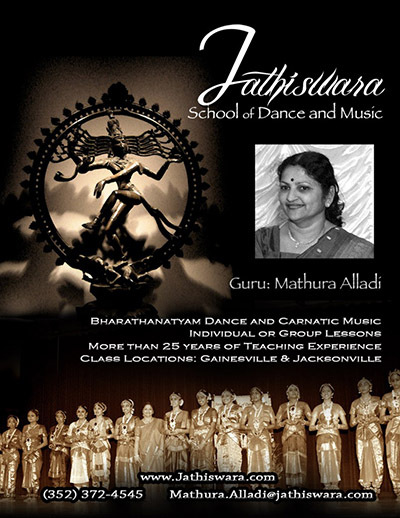 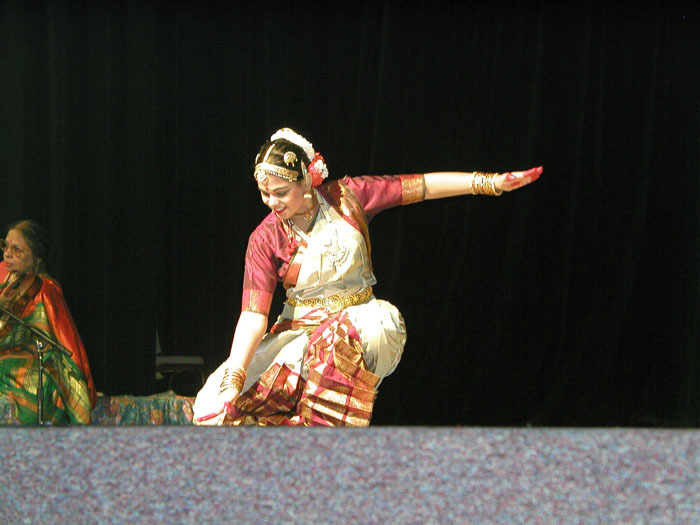 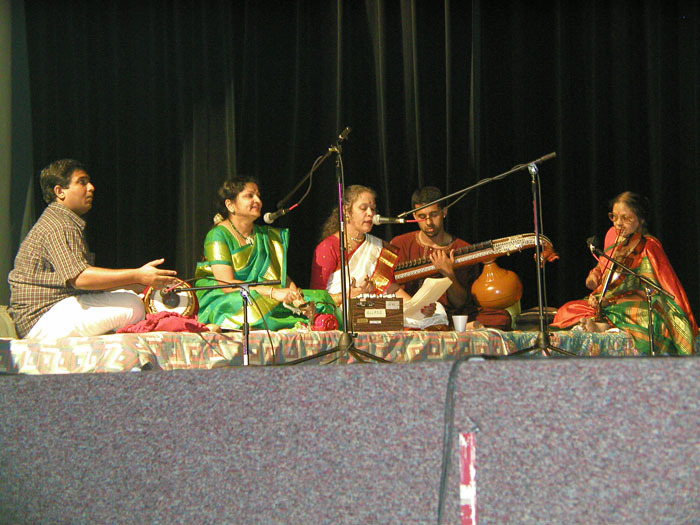 On May 12, 2002, Mathura conducted the Arangetrams of Jenie Chandirasegar and Sangeetha Subramaniam at the Morocco Shrine Auditorium in Jacksonville. 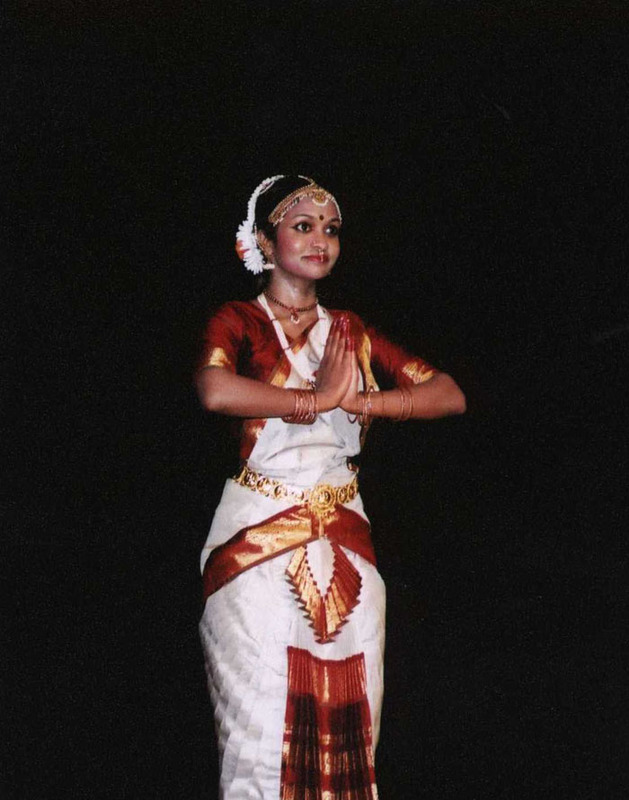 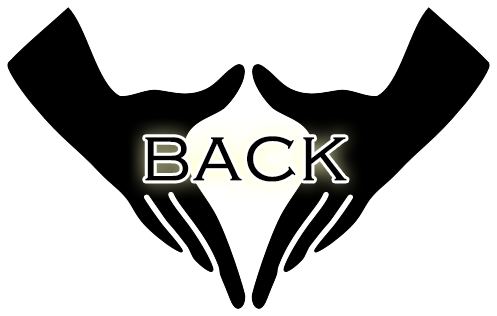 Eighteen year old Jenie, daughter of Mr. Solomon Chadirasegar and Mrs. Patricia Chadirasegar, and sixteen year old Sangeetha, daughter of Mr. Ananth Subramanian and Mrs. Padma Subramanian, were both from Jacksonville. 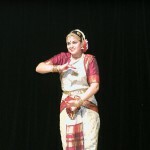 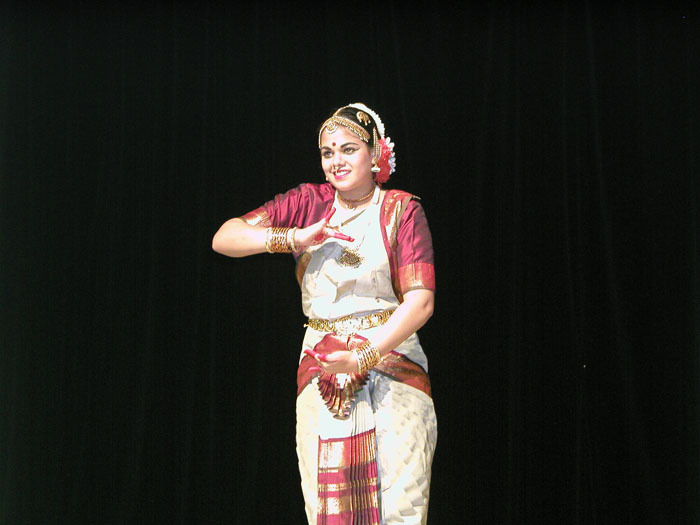 The famous South Indian cine actress, Bharathanatyam dancer and teacher, Padmini Ramachandran was the Chief Guest for the occasion.